You’ve been to the doctor, and received the news none of us wants to hear: your breast cancer has spread. You may have had breast cancer years (even decades) ago, and now it’s returned. Or perhaps you’ve been told you have “de novo” breast cancer: a newly identified cancer that’s already spread outside the breast and settled in another location (beyond the lymph nodes). Whatever the scenario, you’ve been diagnosed with metastatic (stage IV) breast cancer. Obviously, this is devastating news; it means you now have a terminal illness, as there’s no known cure for the disease. Still, don’t assume this is an immediate death sentence; many women live with stage IV breast cancer for years. Yes, you’ll be under constant treatment, because your oncologist’s goal is to limit the cancer’s spread. You’ll have good stretches and bad but much of the time, hopefully, you’ll be living at least a semblance of your normal life. That said, undergoing endless bouts of hormone treatment and/or chemotherapy can be very hard, both physically and emotionally. So it’s important that you not go this alone. Metastatic cancer is NOT the time for a stiff upper lip! Suffering in silence or keeping your problems to yourself isn’t reasonable, nor is it good for your health and well-being. What’s the first thing you should do, as a woman whose cancer has spread, to get the support you need? You’ll have to tell family and friends, and it might as well be sooner rather than later. It’s tough to witness (or imagine) their distress when they hear the news; but they have to know. Make a list of people whom you want to know your news, then decide how to share it. Perhaps you’d like to tell one family member and a close friend, then let them spread the word, or maybe you want to tell certain people yourself. But rather than randomly communicating your news (and later forgetting who knows and who doesn’t), make a list of whom you’ll tell, and how. Maybe your life will continue its “normal” course for awhile; maybe not. But it’s time to plan for the day when you can no longer handle your current responsibilities. If you’re employed, speak to your human resources department and find out what accommodations can be offered, if any, to meet your diminishing capabilities. Think about your everyday life; what can you continue to handle, and what will you need help with? Maybe you can do some simple gardening, but not mowing and raking; perhaps you can attend your child’s gymnastics meets, but not provide snacks. Once you’ve made your situation known, and you have a somewhat clear picture of how your life might change going forward, it’s time to start identifying how friends and family members can help. A simple list of chores or requests for support, circulated via email, will likely garner you offers of help. The place you’re receiving treatment almost certainly has resources for patients with advanced cancer. A staff social worker will be able to direct you to support groups, printed resources, and any caregivers you may need to see (a nutritionist, a pain specialist) beyond your oncologist. Maybe you’ve found sufficient local resources for information and support. Or perhaps you’re getting everything you need from family and friends. But if not, there are a number of quality online resources you can access. Bonus: for all but in-person support groups, you can get help from the comfort of home, a real plus on those days when you just don’t feel like moving around much. Start with the organizations below; all are well-regarded leaders in the field. Beyond these, do your own online search: simply Googling “metastatic breast cancer support” will bring up countless results. But beware: many of these sites are sponsored by businesses with a vested interest in getting you to become their customer. Not to say they may not offer good information, just that you may start receiving sales and marketing materials from them. Best bet? Sites that end in .org or .net rather than .com. Breastcancer.org offers an online forum for women with metastatic breast cancer. Includes a moderator; over 400 members, lots of good advice and opportunities for support. Cancercare.org offers a 15-week online Metastatic Breast Cancer Patient Support Group, led by an oncology social worker. Next start date: October 2, 2017 (though you can also register and join the group after it starts or wait for the next starting date). In-person support groups are also offered in scattered areas in the Northeast. 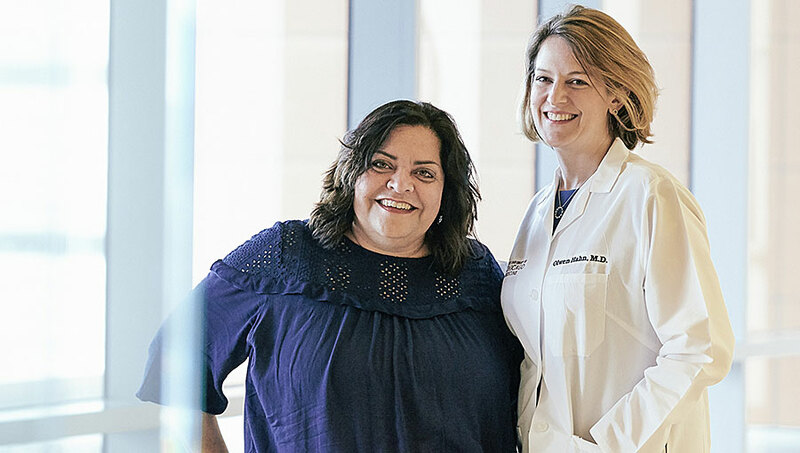 The Metastatic Breast Cancer Network is your one-stop shop for everything to do with stage IV breast cancer. Check out their sponsored in-person support groups, available in many areas of the country; and their links to telephone support groups, including some in Spanish and some specifically for younger survivors.